PATAK represents how a single drop in the water can create ripples in the ocean. It is a force, much like Patrick was. 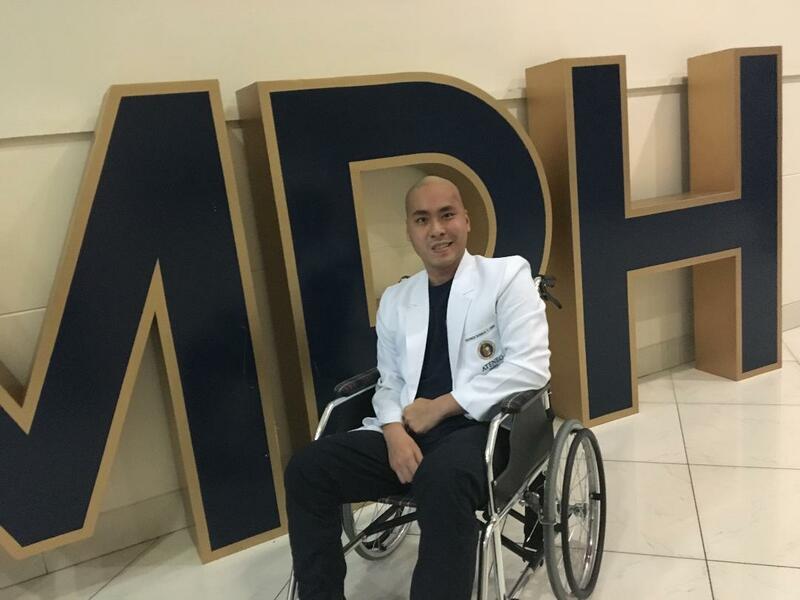 The concert will introduce the foundation by showing Patrick’s life and struggle with brain cancer, the lives he has touched, sharings by his doctors, and dance performances by various groups – all with the end goal of continuing what Patrick has started. 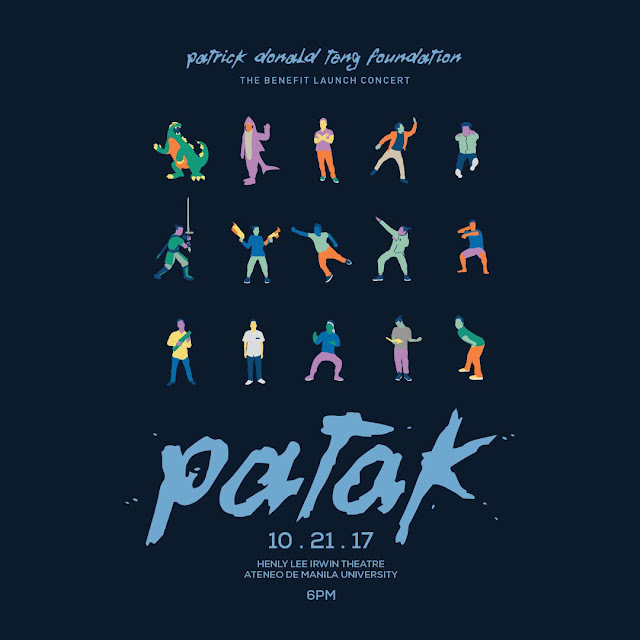 PATAK, a Benefit Show for Patrick Donald Teng Foundation is happening this October 21, at the Henry Lee Irwin Theater, Ateneo de Manila University at 6:00PM.